Mayla Studios is a completely custom design shop that creates with your vision and event style in mind. 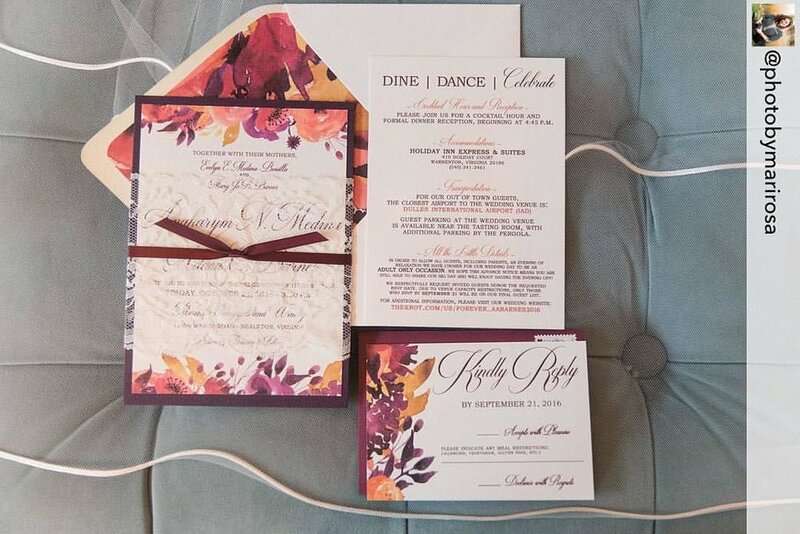 Do you have an idea of what you want for your wedding invitations? Have you seen ideas on ETSY, Pinterest or blogs but would love to make it your own by adding those personal touches? We can help! Simply let our designers know what you’re looking for and we can help put that idea on paper…. beautiful, beautiful paper! Looking to set up a consultation and start from scratch? Maybe you already have something in mind? Either way we would love to talk to you! If you would like a more detailed estimate, let us know what style you are interested in. Feel free to send over some inspirational photos! Because our products are a la carte, completely custom and handmade, our prices range and vary.